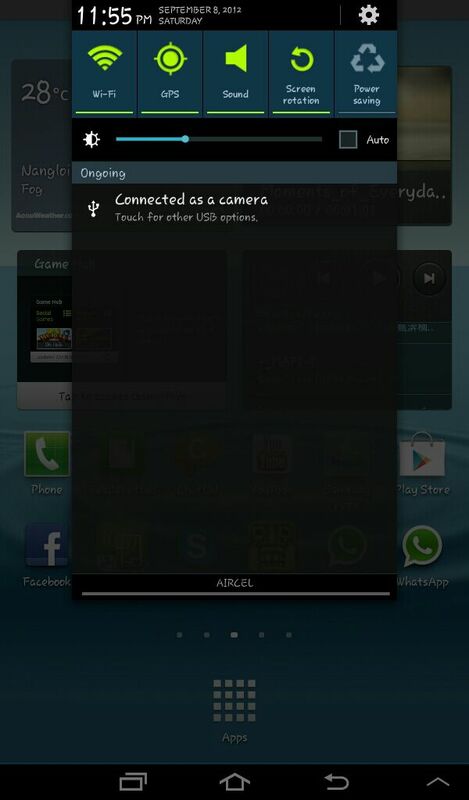 Samsung just leaked their Android 4.1.1 Jelly Bean OTA update for the Samsung Galaxy Tab 2 7.0 (GT-P3100) for India. OTA updatesÃ¢â¬â¢ require a specific base firmware on which they can be flashed upon and are flashed through the stock Samsung Recovery. 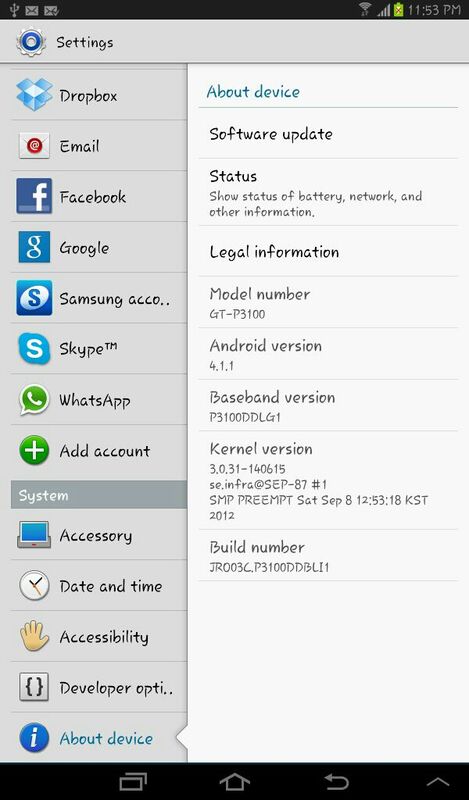 This P3100DDBLI1 Android 4.1.1 Jelly Bean OTA update requires the user to be on P3100DDBLH3 firmware. DonÃ¢â¬â¢t worry we will guide you through all the steps on how you can apply this OTA update on your Samsung Galaxy Tab2 7.0 (GT-P3100). Make sure you perform a backup of your data before attempting to install this! 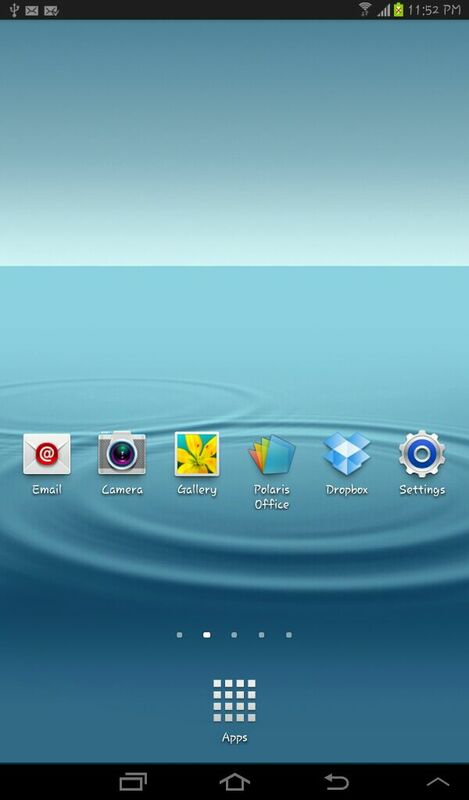 - Reboot your device and Voila!